I have a little girl who is almost two years old. 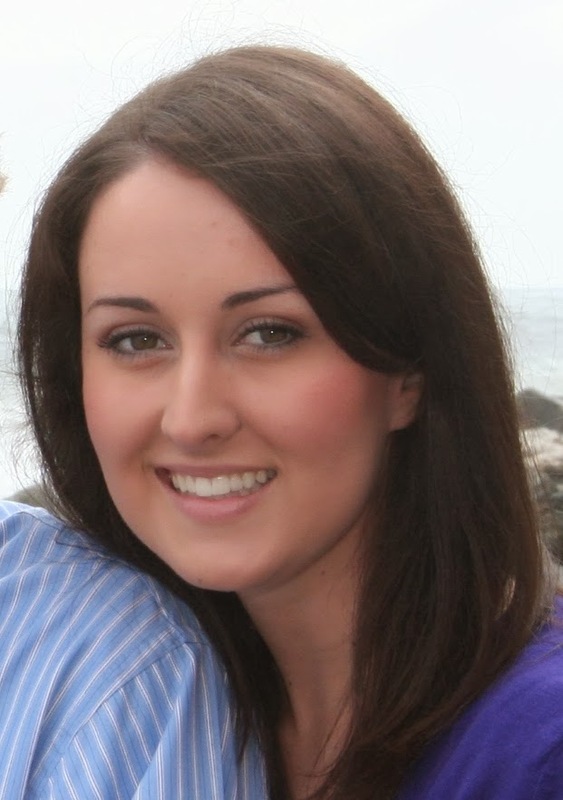 I don't mention her very often on here in order to protect her and our privacy, but, nevertheless, she is a very real and huge part of my life. Let's call her Harper. And, joy of joys, Harper loves to read. Harper loves books like fish love water. She loves books like peanut butter loves jelly. She loves books like Dobby loves socks. As a result, we can both now recite her favorite books cover to cover. It's both embarrassing (when it's me) and adorable (when it's her). 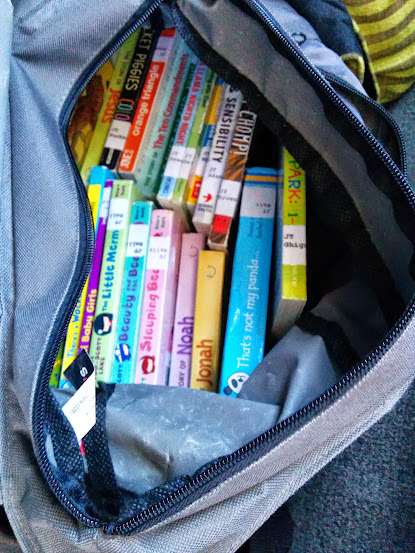 Because I don't want to forget these books (With the number of re-readings I have done, I do not currently think that is possible, but I guess you never know) and because I know I'm not the only person with a toddler out there, I thought I'd share. Short and cute, with repetitive sentences and a different tactile experience on every page, this book ignited my daughter's love for panda bears. This is a classic for a reason. The first time I introduced this book to Harper, she demanded that we read it about thirty times in a row. Good thing she has another parent who is just as happy to read to her as I am. What is the one thing that all children universally love? Other children. Harper full on studies the pictures of other babies in this book. 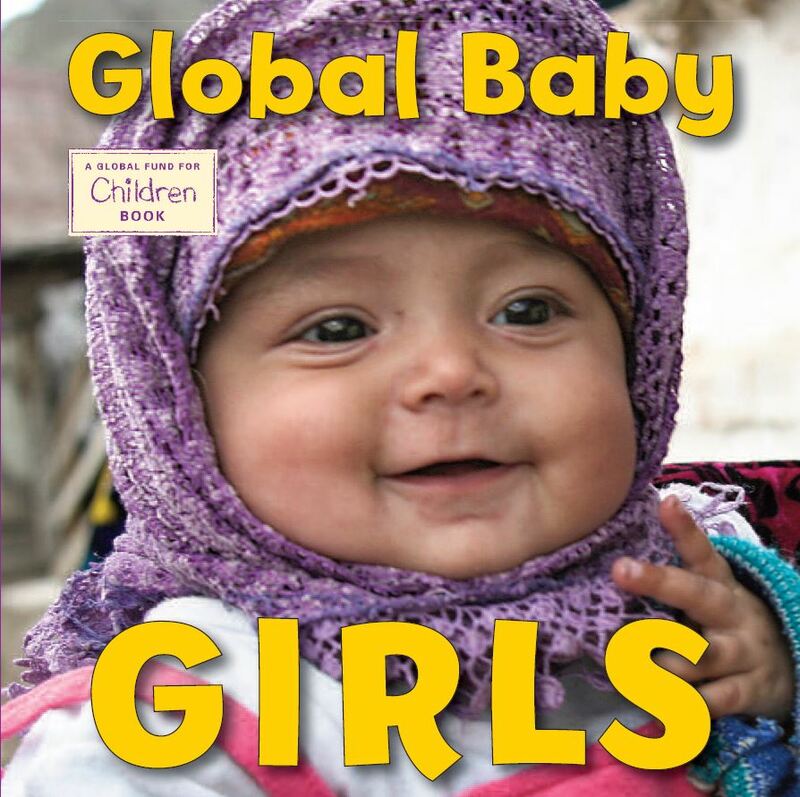 And I think it's adorable when she recites, "baby girls can grow up to change the world!" 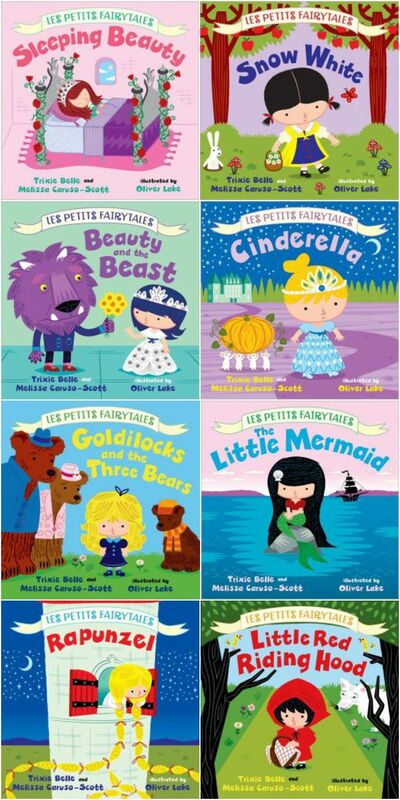 These are very similar to the above Les Petits Fairytales collection. Both print only one word per page. But instead of telling these classic stories (because what two-year-old really wants to hear that Romeo and Juliet actually die in the end??) they use the story as basis on which to teach simple lessons. For example, the Alice in Wonderland book teaches colors. (Red Hearts, Blue Caterpillar, etc.) The Jane Eyre book teaches about weather. (Stormy, Windy, etc.) 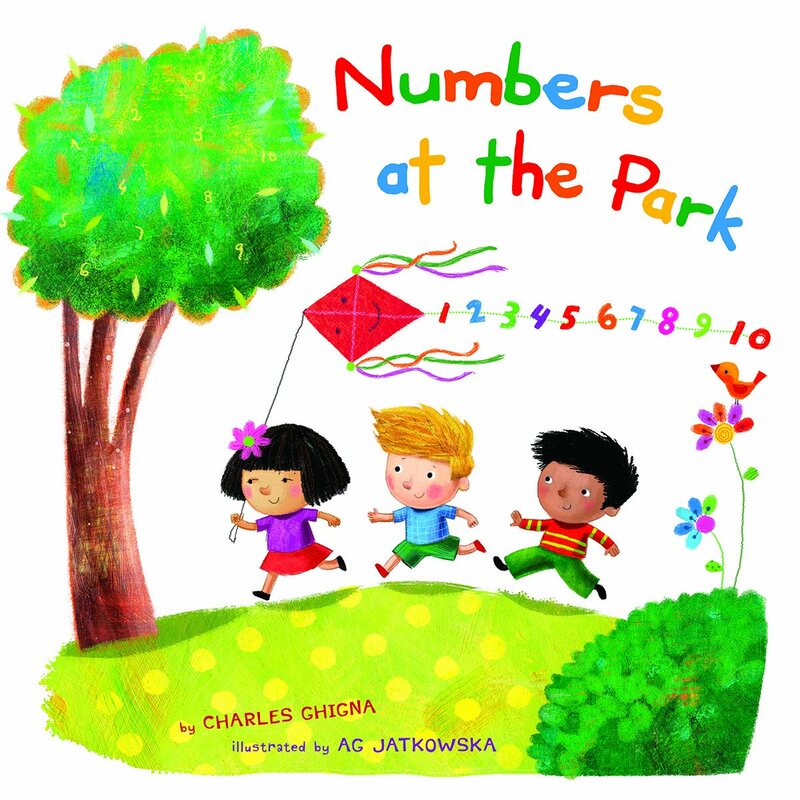 Toddlers love the simplicity, and adults love the allusions to classic literature. 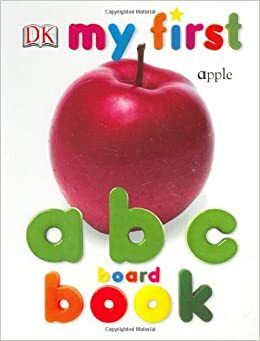 This is one of the first books that could hold my daughter's attention for more than three seconds when we were first introducing her to books. She now knows every word in the book, and gets excited when she recognizes one of the objects from the book (blender, taxi, swimsuit, etc.) in everyday life. My sweet little girl has a special place in her heart for more fearsome animals. Particularly animals that roar. 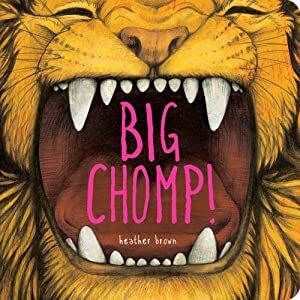 So this book, with its lions and sharks and bears and crocodiles, has been a steady staple for months now. We have several LeapFrog toys in our home, but this is the first LeapFrog book we've read. I will be rectifying that ASAP, since this book completely captured by daughter's heart, with it's combination of letters, animals, and musical instruments. Plus, the illustrations frequently make me laugh. 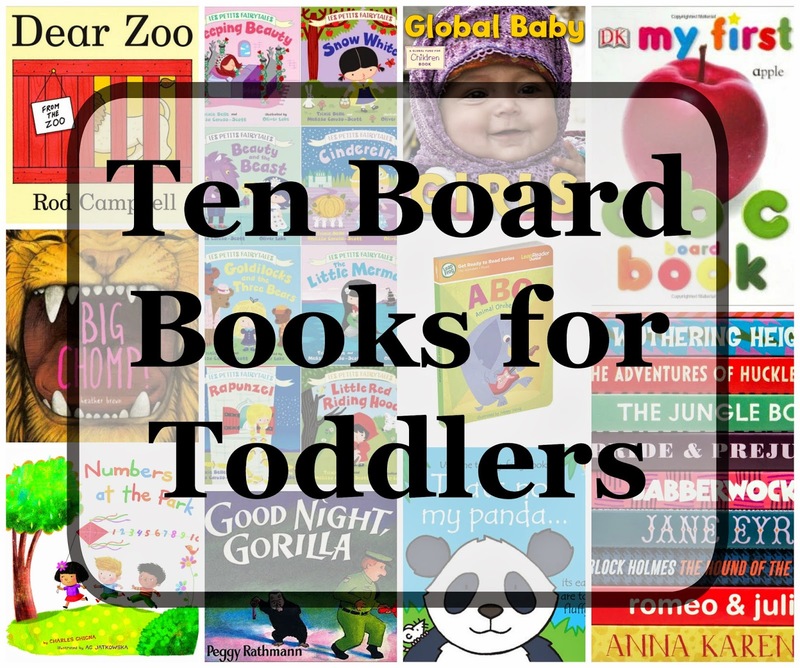 What other toddler-age book recommendations would you add? I always love the Sandra Boynton books - they're classics around here. Also "Chicka Chicka Boom Boom" - I credit that book (and Super Why) with teaching my kids their letters. Also, I just discovered "All My Friends Are Dead," and it looks hilarious. Methinks I need to get it. Also, the Pantone Colors book! I think I got that one on your recommendation, and we all love it. Not a ton of words, but it's great for picking out our favorite colors and stuff. Oh yes, we're big Sandra Boynton fans over here too. I haven't picked up chicka chicka boom boom yet. I'll have to read it soon! Sounds like it's right up my little girl's ally. I know nothing about All My Friends Are Dead, but that title is hilarious. Glad you like that Pantone Colors book! I like that book, but Harper isn't quite old enough for it yet. We're still working on basic colors over here. I think she'll love it in a year or so though. My kids have all been obsessed with the book "I Am A Bunny". Seriously, that book was like magic. Dorothy used to sit there and stare at the pictures forever, and the twins constantly fought over it. Great recommendations! 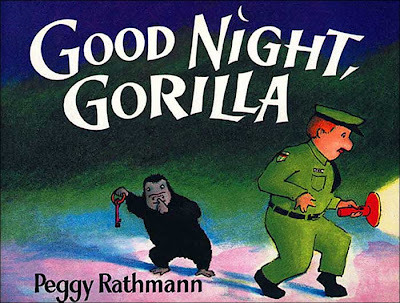 Goodnight Gorilla is one of our favorites too. And the Baby Lit books totally kill it, I love them. If they entertain your kids for that long then I'm Definitely going to pick that one up ASAP. Thanks for the rec!